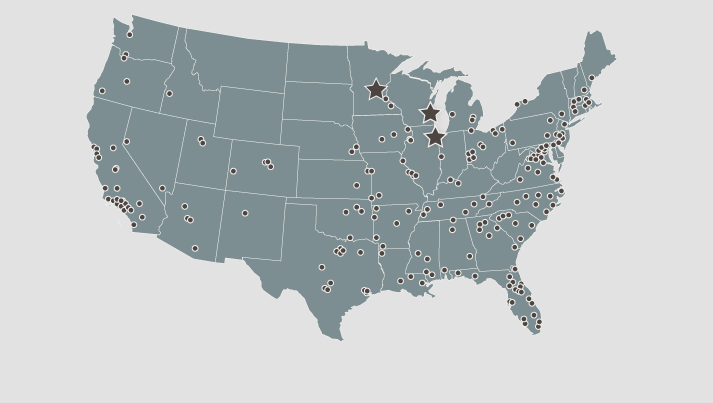 Sunbelt has hundreds of offices throughout the United States and in thirty countries. 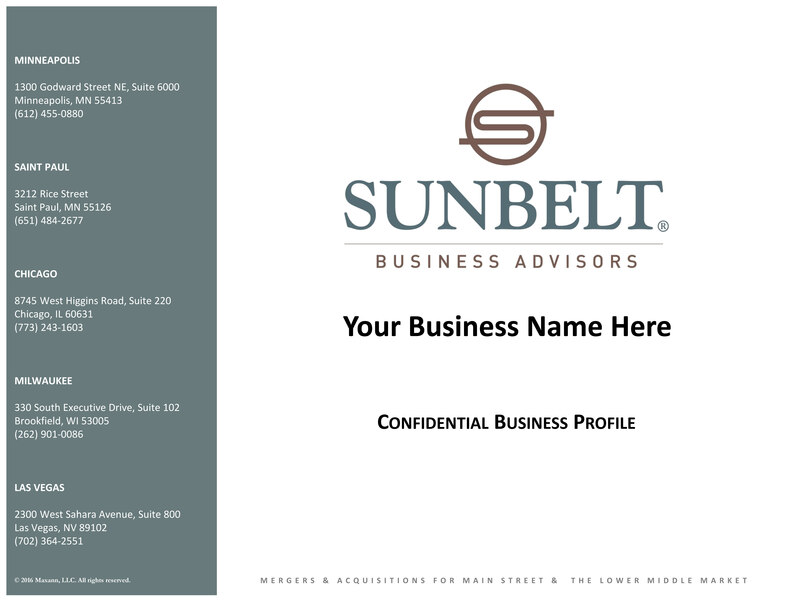 Sunbelt offers comprehensive Business Brokerage and M&A Advisory Services. There are distinct differences in the sales approach to both segments. 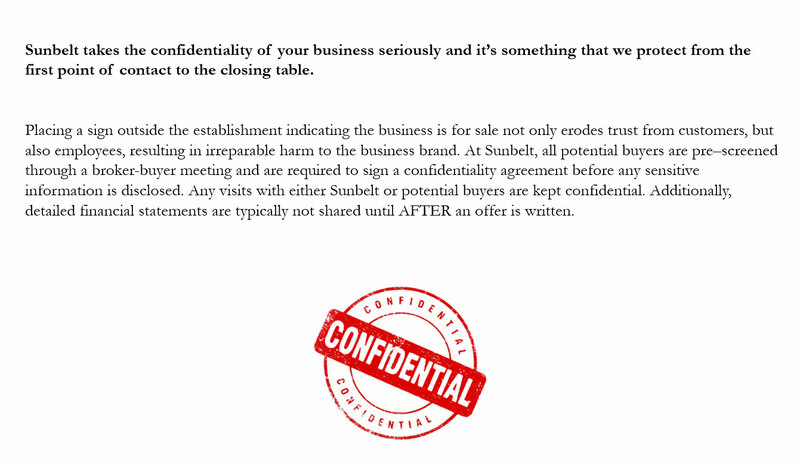 While Confidentiality is at the core of both, the Business Brokerage division typically handles businesses under $5 Million in revenue (Main Street) and tends to be more inbound in nature with Buyers reaching out to Sunbelt. We utilize a mass marketing approach utilizing our proprietary database and a network of select websites. 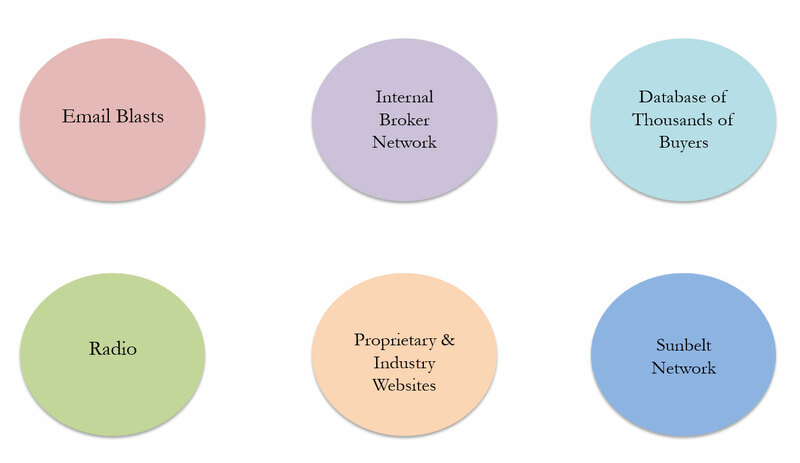 Brokers match Buyers need, ability and net worth with listings. Our M&A Advisory division specializes in lower middle-market companies ($5 Million – $100 Million in revenue) and requires a more sophisticated approach. 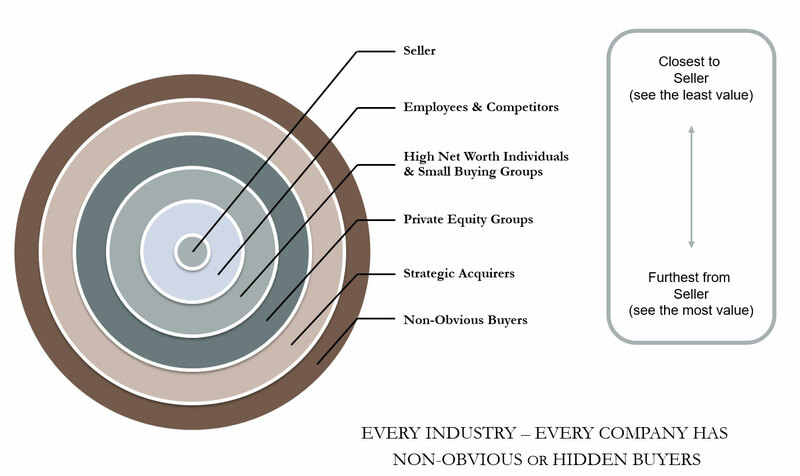 This is typically outbound in nature with our skilled team of Advisors dedicated to identifying the best buyers which may include appropriate individual buyers, private equity groups and strategic corporate buyers. 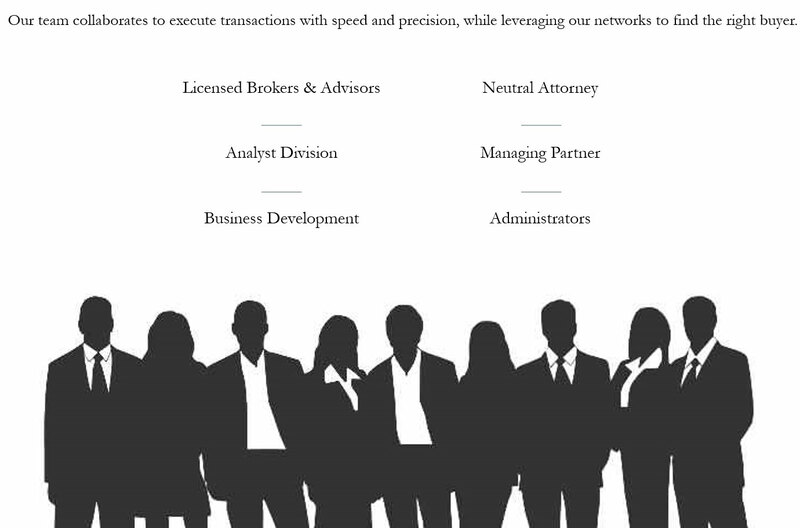 The team works collaboratively to successfully execute and complete the transaction. 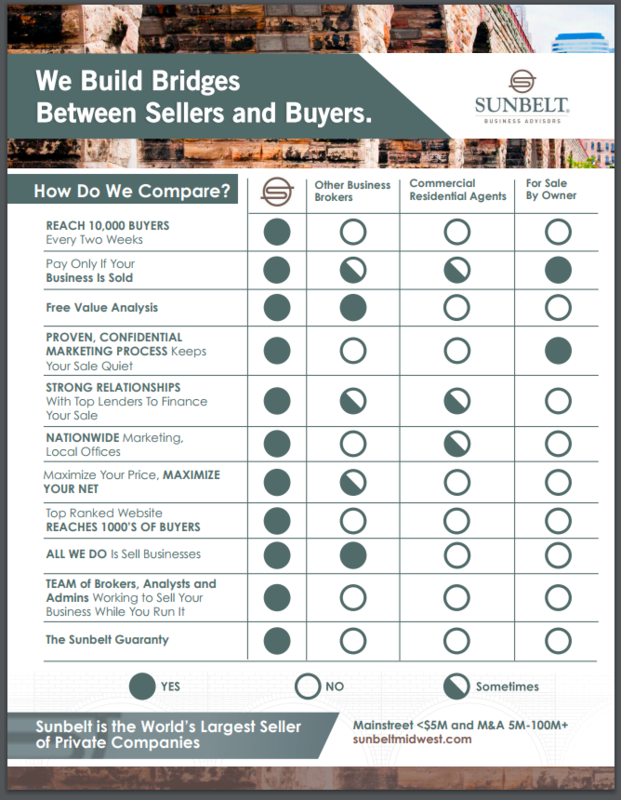 Sunbelt’s proprietary website has more businesses for sale and drives more buyer traffic than any broker website. In addition to listing your business on the Sunbelt Business Advisors website, we’ll place your business advertisement on additional, industry leading websites that buyers go to. Buyers are online, and we make sure they can find information about your business. Our team will create compelling Confidential Business Profiles, website advertising, and additional collateral designed to stimulate the interest of buyers. The right deal is different for everybody and every business. In conjunction with delivering our professional opinion of value, we can present different deal structures for you and your financial advisors to consider. Visit our Value A Business section for more information about valuations and business pricing.